Only a few sentences I would like to inform you, encourage you and thank you in relation to the shoe box gifts, because I believe that some of you have packed at least one of them. The first day we went for the first time in Novi Pazar in a specialist hospital where children were peering in the window waiting for us. Smiles on their faces, the hospitality, the warmth of the heart, they are indicators of how each child was glad to have visited them. 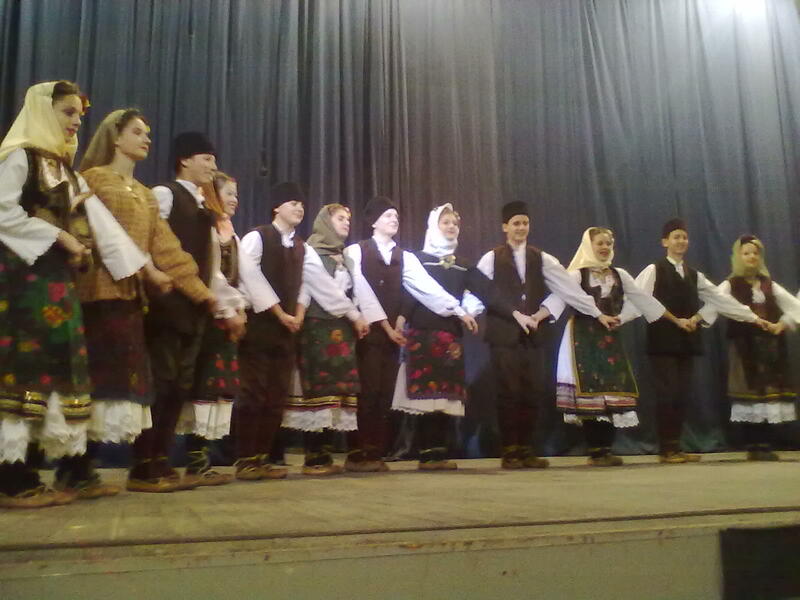 The other day we were in Kraljevo in a special school, where they were prepared for us a nice program, even the children from a nearby village took part playing in folk dance, we all really enjoyed the atmosphere of Christmas. In the end we visited an association with not-so-nice name, “Association of Families of Kidnapped and Missing Persons with Kosovo and Metohija” was indeed a real privilege in this way to show Christian love to the families. What makes us most happy is that they were happy, open to dialogue and the most that we share about 40 new Testament and many other references, praise the Lord! Alan and sisters Michelle and Valerie from the UK. To all of you who are part of our team, thank you very much for your support and prayers. Pleased to hear you have been able to distribute shoeboxes in Novi Pazar which I understand is a Muslim town. May the Lord bless your work, Jovica and Kaca. it was maybe 80% Muslim town, but I learned there and the Orthodox Church, and three or four monasteries in the region, but unfortunately there is not a single evangelical (Protestant) Church. We pray together for the mission field. God of Peace to you! Thank you Grecans. I know that Novi Pazar is near the famous Sopcani monastery which is famous for its frescoes. I learnt about it in my Serbian textbook. I would like to visit Sopcani. 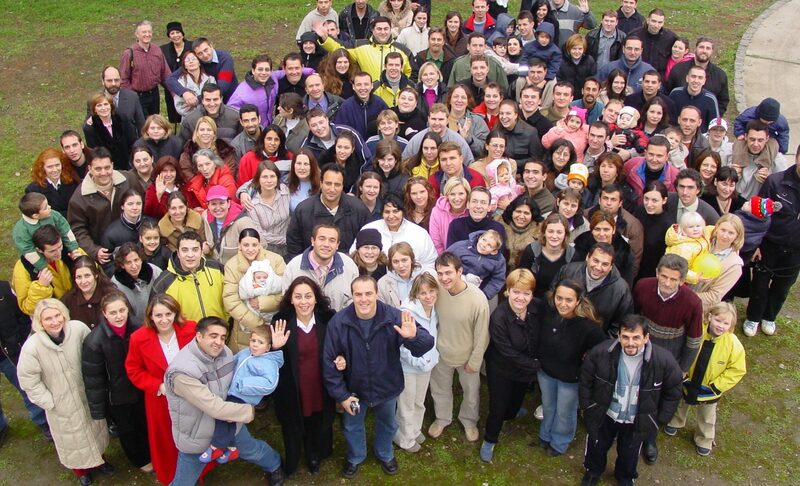 However I do pray that one day there will be an evangelical church in Novi Pazar. May the Lord bless you. If you really are planning a visit, we would be glad to be your hosts.